Good morning, friends! 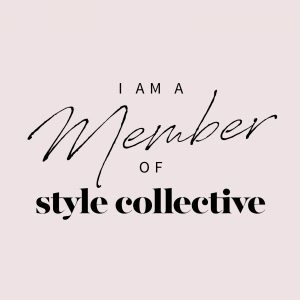 Recently a reader contacted me about writing a post that addresses breaking out of a business casual clothing rut. At the reader’s workplace people have fallen into the rut of wearing the same few pants, easy-wash tops and shoes every week. 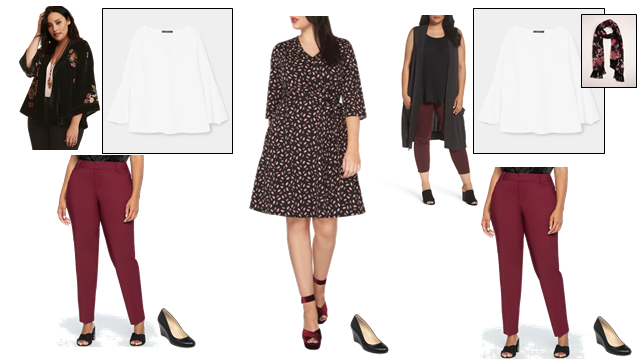 These are all basics that career girls need in their wardrobe, but the reader and her co-workers would like some budget-friendly ways to look current for fall. I’ve also gotten a few recent requests for more plus size examples and have used some here today! Love hearing from readers – please keep the feedback and suggestions coming! 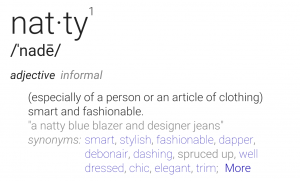 Go against your typical choice – if you normally wear trousers, try a skirt or dress, if you normally wear cotton/poplin button downs, try knit tops, etc. The same also goes for accessories – if you are a necklace girl, try a scarf or vice versa. Are flats or loafers your thing? Try a boot or heel instead. Use this same philosophy with fabrics: swap a typical wool skirt for leather, a dark denim trouser in lieu of a pant or try a piece that has a subtle metallic in it. If changing from trousers to a skirt is too far out of your comfort zone or too impractical, try just changing up the cut or hemline. If an inch above the knee is your go-to skirt length, try a midi length. Always wear leggings or skinnies? Try a wider profile trouser. Break out of neutrals by adding a color or pattern. If this is new for you, start with something small like a scarf, necklace, shoes or a bag. For more impact, try a color or pattern for an entire clothing item. Add a layer to your basic top/bottom ensemble. Vests, blazers, kimonos and jackets can all help take a look from dull to diva! Change up your part or try a new lip color. Sometimes a simple twist like this can breathe new life into your old looks. Below are a few ideas I had that would allow our reader to update her basic business casual look for Fall, 2017. 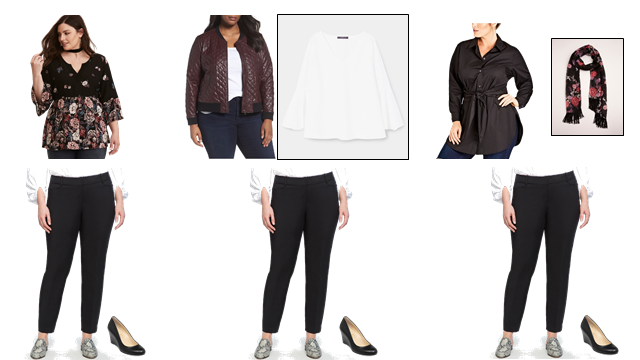 In this first series we used a few common business casual basics (black pant, white blouse, mid-heel wedge pump) as the foundation for some on-trend updates for this fall. As mentioned in this post, dark floral prints are huge for fall. I’ve shown them here in two different ways. First off is a mixed print floral chiffon top. The pattern is more subtle on top, stronger at the bottom, providing a nice contrast of prints. The next example of a dark floral is in the third look where a printed scarf incorporates this popular print. In this outfit, I’ve also paired the basic pant with an on-trend monochromatic tie-waist top (also available in white). For the middle outfit, the basics are combined with a faux leather bomber jacket in a rich wine color. It works as a blazer or cardigan would but in a much more modern profile. In the second series, we took things a step farther by adding a bold colored pair of pants and a fall dress that features a dark floral print. Note how many of the pieces shown can work together. The bomber and kimono could be paired with the dress. The kimono and vest would both work with a black pant or skirt. NOTE: This pant is shown as a basic in black and as a trend in Zinfandel. Many other colors patterns available. Lastly, for another quick update, try a pair of printed or embroidered shoes or boots. Some of the patterns out now are subtle, some are bold but either way, sure to liven up your tired basics! 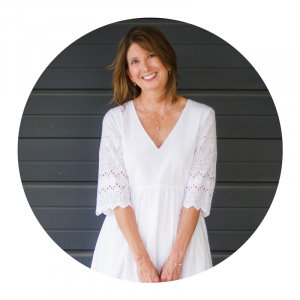 Betsy, you always provide such great feedback and wonderful tips for your readers! Thanks for sharing. Very kind words, Shelbee! Thank you so much! Loving all of your ideas here, especially adding a pop of color! Happy weekend! Thanks so much Julie! Have a great weekend too!